Last year, there was a 13% increase in the number of people being declared insolvent as a result of unmanageable debts compared with 2015. Official figures from the Insolvency Service show that 90,930 people in England and Wales found themselves in a situation where they needed to enter into insolvency procedures. It sounds like bad news but this figure is still lower than any year between 2006 and 2014 so there is a positive to be taken from these latest statistics. Pointing to a potentially different story in 2017, the number of personal insolvencies dropped in the final quarter of 2016 by 4.3% compared with the previous quarter. The increase in personal borrowing while interest rates are low is being blamed as the main cause for this rise. However, the overhaul of bankruptcy applications and the rise in the use of individual voluntary arrangements (IVAs) can also be a contributing factor. IVAs provide an individual with the opportunity to pay off their debts via affordable monthly payments and removing the pressure put on them from those that they owe money to. This process is overseen by an insolvency practitioner and usually lasts for at least five years. For many in debt, it is the ideal solution to deal with debts in a way that is manageable for them. For bankruptcies, there is now the opportunity to apply online removing the need to go to court and reducing the stigma surrounding this insolvency procedure. Since its introduction in April, there has been a rise in the number of people entering into bankruptcy in the last six months of 2016. 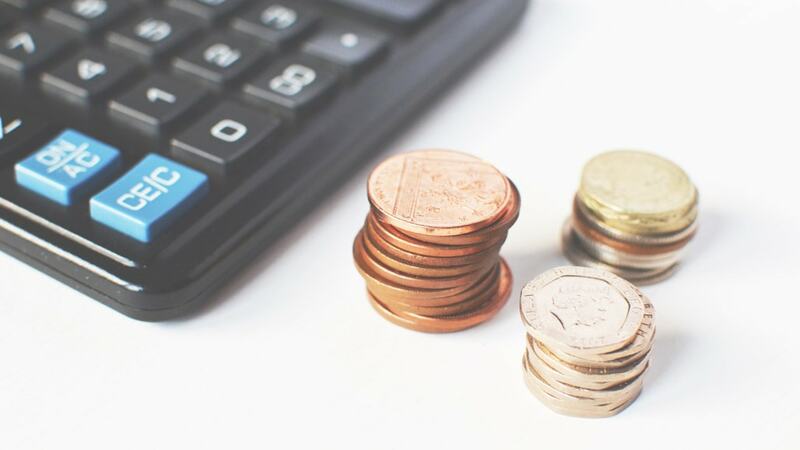 Although, insolvency levels are not as bad as they have been in recent years, these latest figures may prompt worry from some about how a change in the UK’s financial outlook could impact on personal insolvency figures. Low interest rates have made the personal borrowing market attractive for many at the moment but whether an increase will happen soon, and what its effects on the personal insolvency levels will be, remains to be seen.